Guest Access / Account Synchronization is a new feature we developed for you in 2019, allowing you to syncronize fraud screening results in realtime adding trust and transparency to partnerships. Best of all Account Synchronization between Fraudshield Clients is unlimited and free of charge! We talked to Luka Rade App Sales Director at Outfit7 about the importance of Traffic Quality and Fraud Screening and how he and his team deals with Affiliate Fraud. ClickSpam is a known, but complex attribution problem in the performance marketing industry. In short, ClickSpam occurs when a fraudster, uses an app to steal organic users, and attribute an app install to himself, in order to receive a commission. We wanted to find out about his latest insights on fraud in the advertising industry. 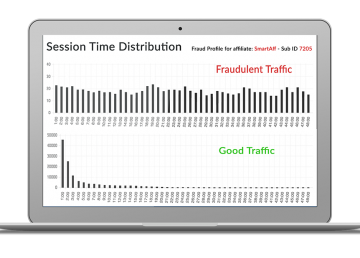 How is Mozoo using FraudShield to fight advertising fraud in their business. 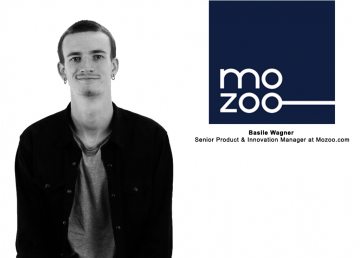 We challenged Basile Wagner with some questions and found some interesting insights. Read on and see for yourself for a transparent insight into daily fraud problems and how to tackle them. 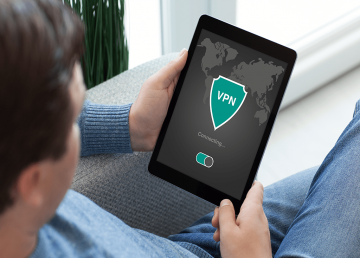 Understand the functionality of VPNs, their use cases and for what they are being used in Fraud and other scenarios. 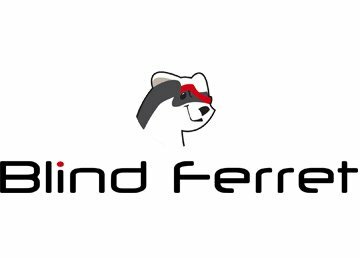 According to an article by Fortune Magazine Russian hackers have generated 3$ – 5$ million per day through Ad Fraud. 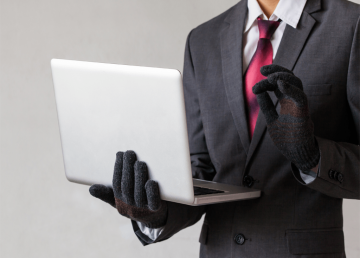 Imagine how much money your business can lose if you don’t take the necessary steps to detect your fraudulent conversions.